Beauty & All That: Hurray for the beret! Looking for a trendy yet warm hat to wear this winter? 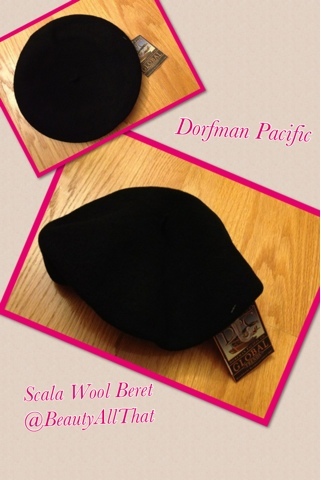 Check out the Scala Wool Parisian Beret from Dorfman Pacific. This 100% wool black beret is my pick to keep my head warm and look stylish at the same time! The quality is amazing; its durable wool is also soft to the touch. I am also impressed with the other headpiece options that Dorfman Pacific carry. 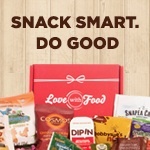 See for yourself here! If you're catching on with the Parisian theme this coming holiday, get your beret for just $25! There are a dozen of color choices from black to cobalt to forest green. Love the options and it's one you can wear for years!